How Many Coals Should I use? 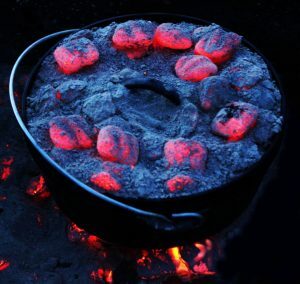 This is perhaps one of the most common of the questions asked by people that are new to Dutch Oven Cooking. While there are endless methods. Why not use the old fashioned brain? It goes well with old fashioned cast iron cooking. 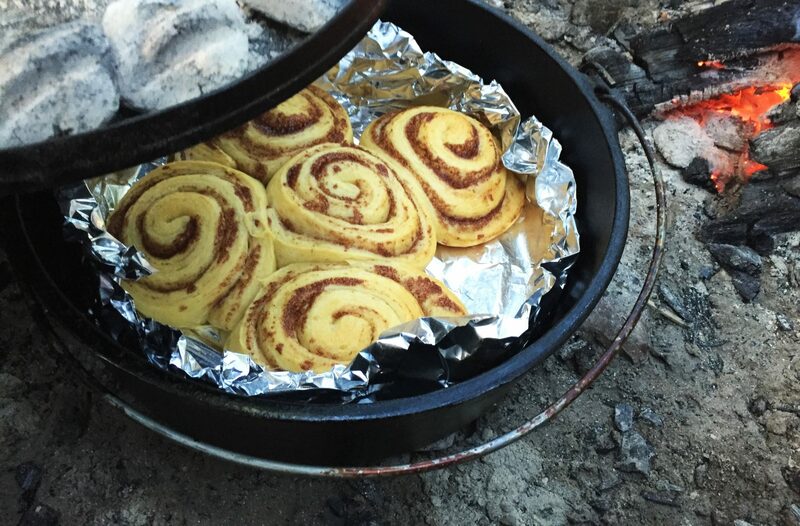 Please hop on over to more of the details of heat management and a couple of the most popular ways of judging how many coals you need to properly cook or bake. How Many Coals Should I use? Plus the science behind heat management.